Hot handed Dan Loeb’s Third Point Offshore Fund gained 10.1% during the first four months of 2011. This means his flagship fund’s return is close to 11%. 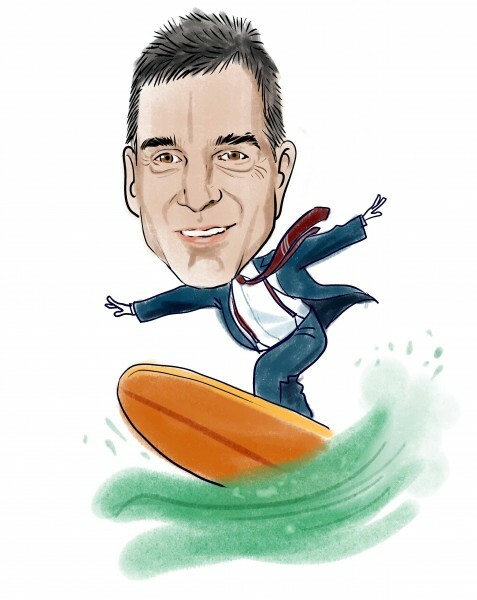 There aren’t many hedge fund managers who are as talented as Dan Loeb. Sure, he has a big mouth and says nasty and sometimes undeserved things about other people but Dan Loeb knows how to pick good stocks. Last year, we analyzed Loeb’s returns and calculated that his annual alpha is more than 7 percentage points after fees and expenses. Legendary investor Warren Buffett’s alpha during the same time period was zero (see Warren Buffett‘s new stock picks). We believe investors should pay attention when Dan Loeb makes a new purchase. During the first quarter he made several new purchases. The largest ones are El Paso (EP), Tesoro (TSO), Whirlpool (WHR), and eBay (EBAY). Barry Rosenstein’s JANA Partners made a huge bet on El Paso. Rosenstein had $550 Million in EP at the end of March. Eric Mindich’s Eton Park had nearly $100 Million in EP as well. Dan Loeb explained his investment thesis in El Paso in detail in his investor letter. Tesoro isn’t as popular as EP. Jim Simons’ Renaissance and David Dreman’s Value fund had around $40 Million in TSO at the end of March. John Paulson had more than $300 Million in Whirlpool, though he reduced his position by 15% during the first quarter. Tom Steyer’s Farallon also had $40 Million in WHR at the end of December, but Farallon also reduced its stake by around 50%. Loeb’s most intriguing large purchase is EBAY. John Griffin’s Blue Ridge started a brand new $137 Million stake in eBay during the first quarter. Eric Mindich also initiated a $62 Million position. Phill Gross also increased his bet by 16 fold. Jim Simons had a $65 Million position at the end of December, but he sold most of it during the first quarter.